A Machu Picchu virtual tour is a great way to learn more about the site in pictures. You should learn before you arrive at the gates of Machu Picchu about many different places. Machu Picchu was rediscovered in 1911 by an American named Hiram Bingham. The site was covered in jungle and hidden for many centuries. An interesting fact is that the Spanish Conquistadors never found Machu Picchu, which means that the citadel remained intact. Today you can travel to Machu Picchu by luxury train and arrive into Aguas Calientes the town below Machu Picchu fresh to start your tour of Machu Picchu. When you arrive at the gate of Machu Picchu with your guide, take a comprehensive tour of the ruins and learn about the different sections of the ruin. Study your Machu Picchu map and get a head start on where you think that you may want to visit. On entering the site, you will pass the Agricultural Terraces and some fountains. Walk straight ahead and you will find the Industrial sector and the Residential sector. In front of these are the Central Plaza where you will find Llamas grazing today. 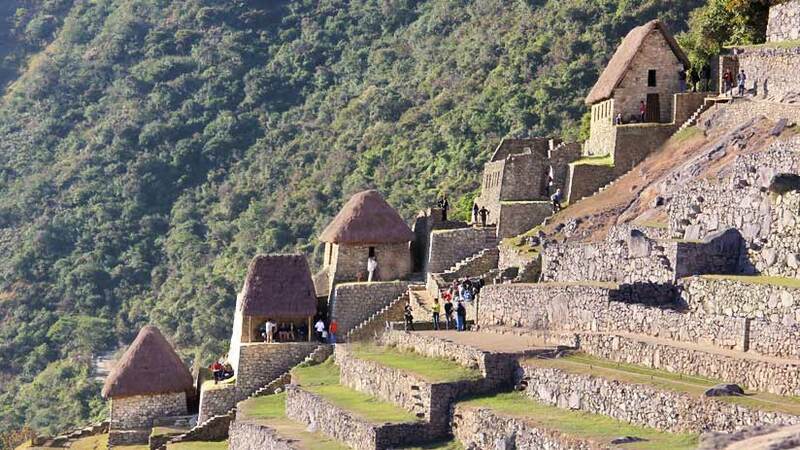 The Central Plaza separates the Residential Sector and the Industrial Sector from the important Ceremonial sectors of Machu Picchu. On the other side of the Central Plaza are the Principle Temple, the Ceremonial Baths the house of the High Priest and the Sacred Rock all these parts were important to the Inca and their religious beliefs. Intihuatana or the Hitching Post of the Sun is one of the most important parts of Machu Picchu. It was here that the Inca astronomers used to predict the solstices. It is rare to find such a rock as the Spanish destroyed all in the Inca Empire to help control the Incas. Take a Machu Picchu virtual tour and discover all the beauty of Machu Picchu, but nothing is as good as being at the ruin to experience the mysterious city of the Inca. 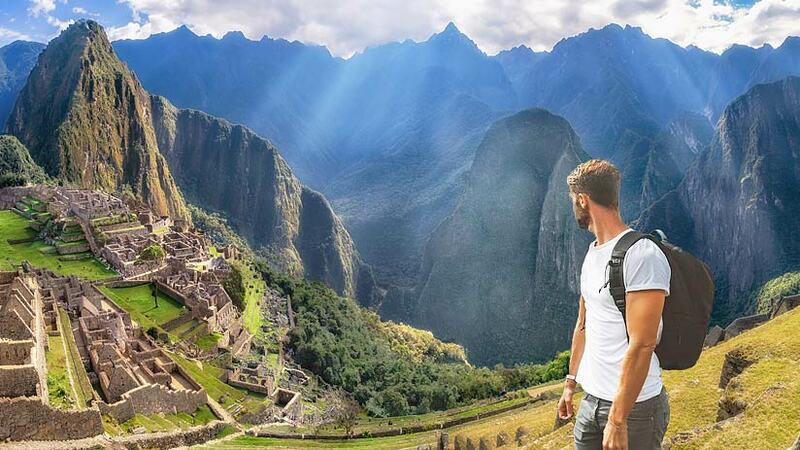 Take your camera to get all those Machu Picchu pictures and have memories that will last forever. Travel To Machu Picchu machu picchu. permalink.